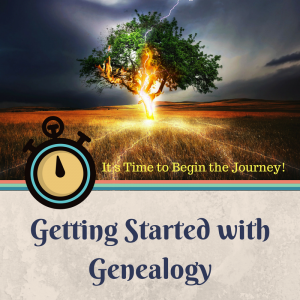 Make 2019 the year you begin your genealogy journey! Connecting to our ancestors is an amazing experience – and while the research can feel daunting, this workshop will get you started on a firm foundation. This workshop is $8 for KHS members OR $10 + $8 general admission for non-members. Seating is limited – pre-registration is required. Please pre-register by calling 502-782-8118.